Want Dan to contact you? 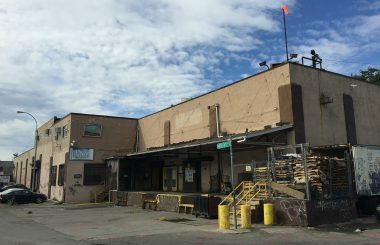 Located between Lott Avenue & Newport Street, the industrial building contains approximately 55,051 SF over two stories with over 290 feet of frontage on Osborn Street. The M1-1 zoned property features open layouts with 22 x 47-foot column spacing on the main level and 22-foot column spacing in the lower level, three phase 400 amps 120/240-volt service throughout, two drive-ins with 20-foot automatic roll-up doors, office space, and 13 foot ceilings on both levels. Both levels are accessible via the drive in doors; one of the entry areas can be easily converted to a 4 foot high internal loading dock. The building is just a short distance from the 3 train at both the Rockaway Avenue and Junius Street stations, and the L train at both the New Lots Avenue station. 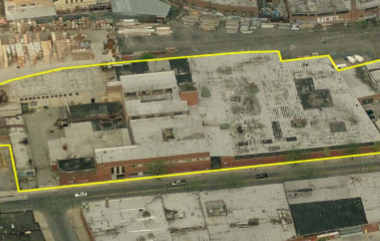 The property is also easily accessible via the B60 bus at Rockaway Avenue.